Congratulations to Peter Anderson ASC on getting the Gordon E. Sawyer Award for his contributions to 3D technology. Peter is a wonderful guy and a very brilliant DP. 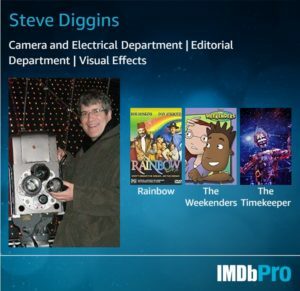 I got a chance to work with him on Muppetvision 3D at Disney. He does all the theme park 3D films for both Disney and Universal. 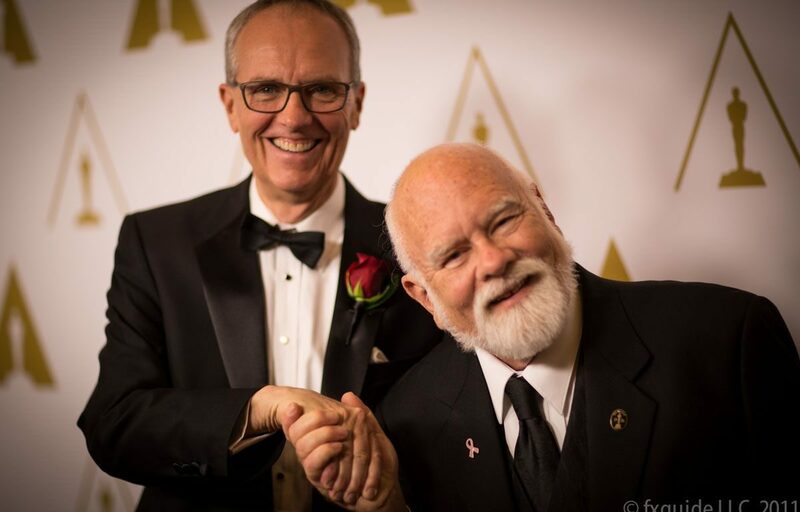 “Without the art what would the science be, without the science, what would the art be,” said Anderson, who was presented his award by Douglas Trumbull. From Variety; The acceptance by Rhythm & Hues vets was especially emotional. 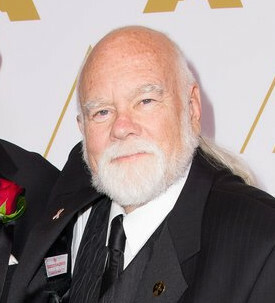 Hans Rijpkema thanked R&H founder John Hughes “for creating a community spirit that made us do better work and made us better people.” Perry did not have to mention that R&H went bankrupt before winning the VFX Oscar last year for “Life of Pi” and what’s left of the company no longer has anything resembling the spirit Hughes built there. We should also congratulate Curtis Clark ASC, chairman of the ASC technology Committee and Lou Levinson, the Colorist of many of Steven Spielberg’s films, who, among others, were presented with a Technical Achievement Award for the American Society of Cinematographers Color Decision List (ASC CDL), technology developed to provide faithful interchange of color corrections across different color correction systems. Update: Story in American Cinematographer.